Being Scot-Irish, I love everything Scottish or Irish. I'm one of the first to buy a St. Patrick's Day Tee-shirt at the local store and wear Shamrock earrings. Kissing the Blarney Stone in Ireland is on my bucket list. Those are some facts about me. Below are fun facts about St. Patrick's Day compiled by WSAW.com. 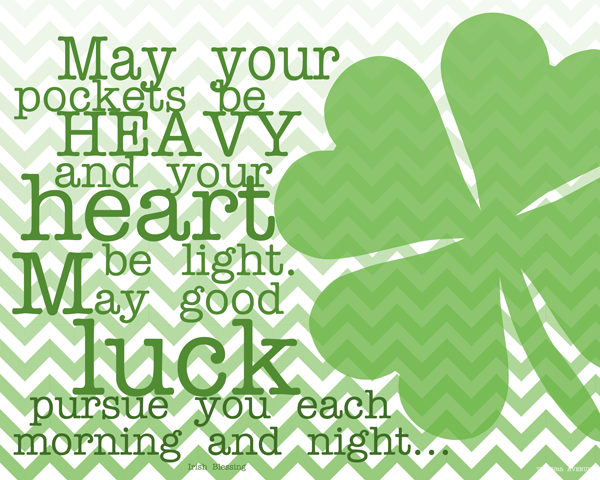 Happy reading and Luck of the Irish, to you! 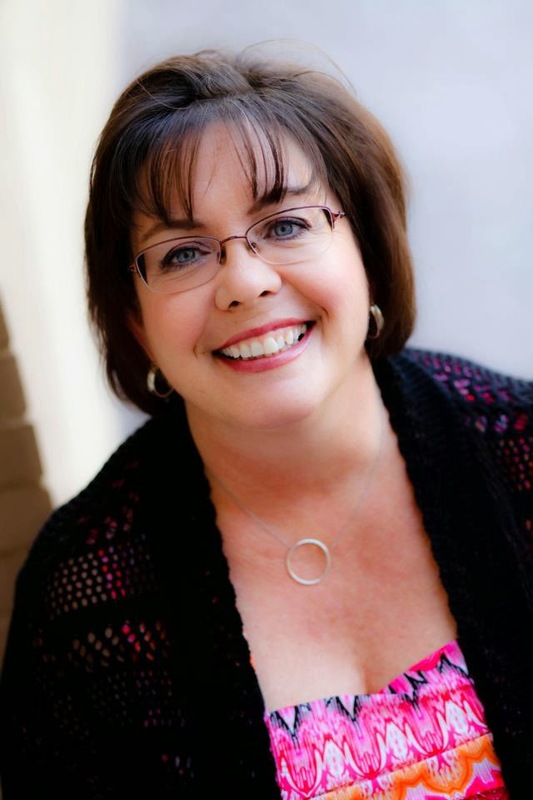 Thanks for sharing, Cynthia. I will certainly be wearing green on St. Patrick's Day. 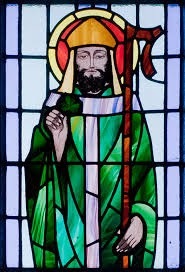 Learned somethings I didn't know about St. Patrick and being Irish. FYI Mayor Daley has not been the Mayor of Chicago for a few years. Mayor Emanuel is definitely not Irish. 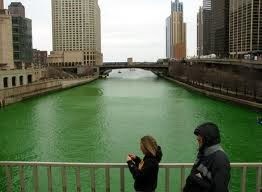 But the Chicago River is still died green every year. (I don't get that.) I always tell people I am wearing orange on St. Patrick's day because my Irish ancestors were Protestant. The Scots were given land grants in Northern Ireland from King William and Queen Mary in the 1600s(I think) for their loyalty to the crown. These Scots were Presbyterian. This is present day Northern Ireland. Thanks, Jubilee, for giving me some facts :) I love finding out important trivia. LOL, I see I was beaten to the punch. I was going to correct that Mayor Daley hasn't been mayor for several years, but there are a lot of people of Irish descent living in Chicago. Irish immigrants came to Chicago since way before the Great Chicago Fire and many who live in Chicago today descend from those immigrants. Some bars even serve green beer. I think I'll stick to my green smoothie made in my Nutribullet LOL. I love St. Patricks Day. We always had fun with the custom of pinching someone who didn't wear something green that day. People still do that. I have a shoulder Pin of a clover that I like to wear, but my clothes usually has some green also. I also am part Irish. That would be a nice place to visit since my Ancestors were from there. Thanks for this post.